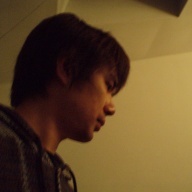 Tatsu was born in 1981 and has been composing tracks since 2001. At that time his style was variable, but in 2003 he discovered the netlabel scene and immersed himself headlong in electronic music. In 2005 he founded the netlabel bumpfoot, and has been releasing more minimal tracks than before, based upon house and techno.